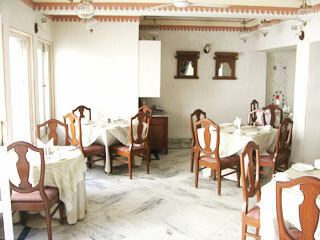 Ram Pratap Palace Hotel an enchanting budget hotel combines Old World charm with modern comforts. Ideally located on the banks of the lake Fateh Sagar is the spacious Raaj Bagh Garden Restaurant, which is accross the street from Hotel Rampratap Palace. The hotel mere 5 kms away from the railway station and 25 kms from the airport. User reviews for "Rampratap Palace Hotel Udaipur"